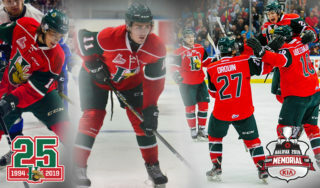 A look back over the recent history of the Québec Remparts reveals some pretty impressive trends. 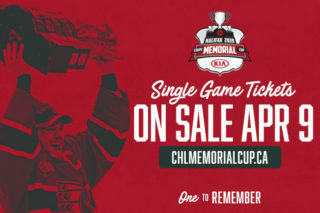 No less than 37 wins or a .500 record dating back to 2003-04, a 2006 MasterCard Memorial Cup title, several players who have moved on to NHL careers while annually leading the Canadian Hockey League in attendance, none of which would be possible without the contributions of goaltending legend Patrick Roy. 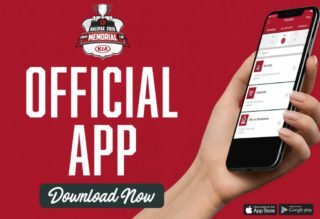 Roy purchased the Beauport Harfangs organization and moved the franchise to Québec City, restoring a Remparts organization that won President Cup titles in 1970, 1971, 1973, 1974 and 1976 behind the efforts of names such as Guy Lafleur, Andre Savard, Guy Chouinard and Mario Marois. 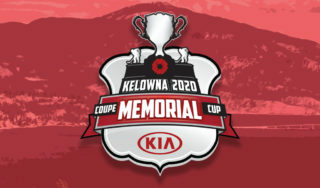 The 1971 Remparts hoisted the Memorial Cup for the first time in franchise history. Fourteen years later, the franchise would cease operations. In 1997, Roy revived the Remparts, bringing the team back to Québec City just two years after the NHL’s Québec Nordiques moved to Colorado where he had recently won the 1996 Stanley Cup as a member of the Avalanche. 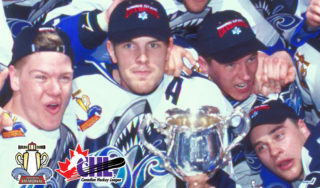 The re-established Remparts, featuring talent in Simon Gagne and goaltender Maxime Ouellet were immediately successful, reaching back-to-back QMJHL semi-finals in 1998 and 1999, setting the standard for the franchise moving forward. Roy would take over in the font office upon his retirement from the NHL in 2003, eventually moving behind the bench in 2006 where he became the seventh rookie coach in MasterCard Memorial Cup history to win the national title, following up Claude Julien who did so with the Hull Olympiques in 1997. Roy, who is the head coach and VP of hockey operations with the Colorado Avalanche, spent a total of eight seasons as the head coach and general manager of the Remparts from 2005-06 to 2012-13. 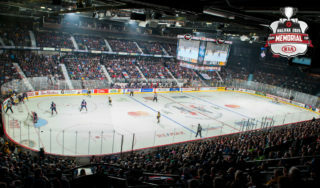 A native of Cap-Rouge, a suburb southwest of Québec City, Roy spent many a night at the Colisée growing up, recalling a few as Québec’s ‘fortress of hockey’ hosts its final games at the MasterCard Memorial Cup. Roy also recalls the 1993 first round playoff series between his Montréal Canadiens and the Québec Nordiques, one that the Habs would take in six games enroute to a Stanley Cup title. Roy was met by a standing ovation when he took to the Colisée ice prior to puckdrop between the Kelowna Rockets and the Oshawa Generals on Tuesday. The Québec Remparts honoured Roy with a tribute video before ascending his banner to the rafters of the Colisée where it joins former Remparts in Guy Lafleur, Simon Gagné, Marc-Edouard Vlasic and Alexander Radulov. Perhaps the greatest goaltender to ever set foot on the ice, Patrick Roy’s contributions to the ‘diable rouge’ in reviving them and restoring the successful franchise that once was, won’t soon be forgotten.